Users need not provide personally identifiable information to browse and review the content on this website. Information may be collected, sorted, aggregated and used by NextGen Cryo in its discretion. Information about you as an individual will not be provided to any third party without your consent, except as described below. 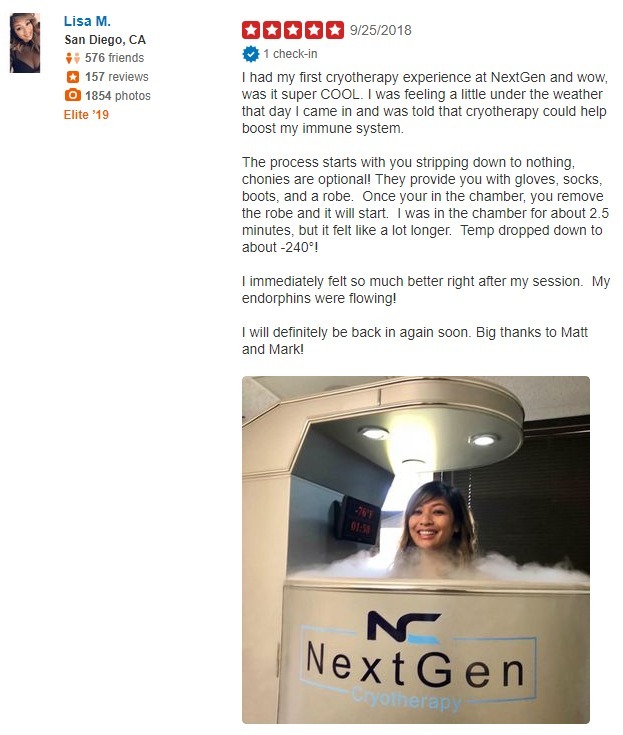 In some instances, NextGen Cryo may use other companies to perform certain services on its behalf. These companies may need access to personal information to complete the services requested. These companies will not have authorization to use personally identifiable information for purposes other than to perform those services on behalf of NextGen Cryo. The data collected from users is considered NextGen Cryo’s proprietary business asset and may be transferred if NextGen Cryo or substantially all of its assets are acquired by or merged with another company. Coast Cryo may also be required by law to release personally identifiable information under certain circumstances.